What ways do toxic metals interfere in processes that affect our weight like blood sugar regulation, cortisol production? How can you best assess your toxicity levels? How does a hair mineral analysis reveal the metabolic rate and thyroid function, which are critical for weight loss? 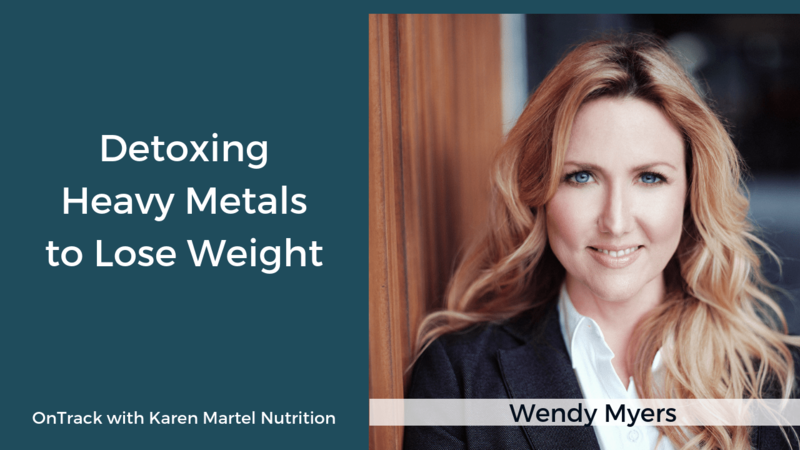 Wendy Myers is the #1 bestselling author of Limitless Energy: How to Detox Toxic Metals to End Exhaustion and Chronic Fatigue and the host of theheavymetaslssummit.com. Wendy currently hosts two podcasts, the Myers Detox Podcast about detox and the Supercharged Podcast about NES Health Bioenergetics. 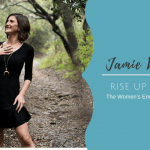 Passionate about the importance of detox to live a long disease-free life, she created the revolutionary Myers Detox Protocol and Mitochondria Detox after working with thousands of clients. In the OnTrack Program, You Find Out Exactly What is Keeping You From Losing Weight, Balance Your Hormones and Feel Amazing!